I’m well known for my love of Tex Mex food – Its the reason we chose Acapulco for our disastrous honeymoon (but that’s a tale for another day). St Helens has been sadly lacking in a good Tex Mex restaurant for a long time now but happily not any more! 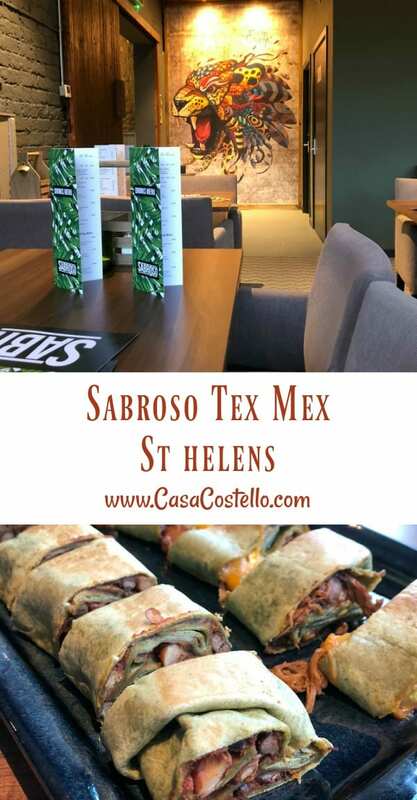 Last night, Mr C and I attended the launch night event for Sabroso Tex Mex Restaurant St Helens – a brand new family-run restaurant in the George Street Quarter of St Helens (For locals, it used to be George Street Suites). 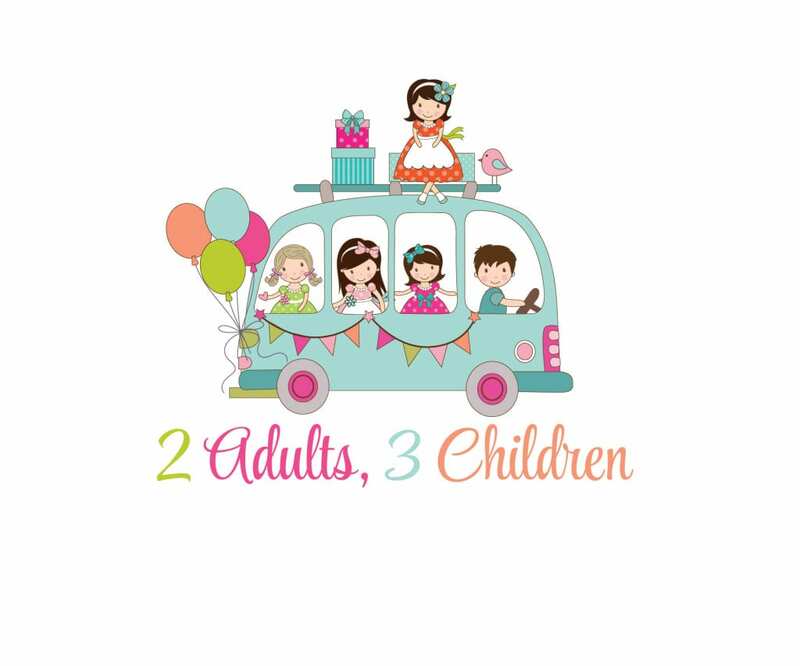 Sabroso is run by local family Paul & Sharon Bridge. 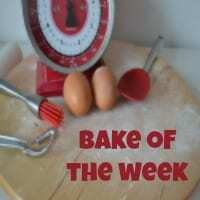 They are experienced chefs and have been running the Takeaway arm of Sabroso across town. Their vision is to provide a welcoming atmosphere where people can either eat leisurely in the restaurant or grab and go. 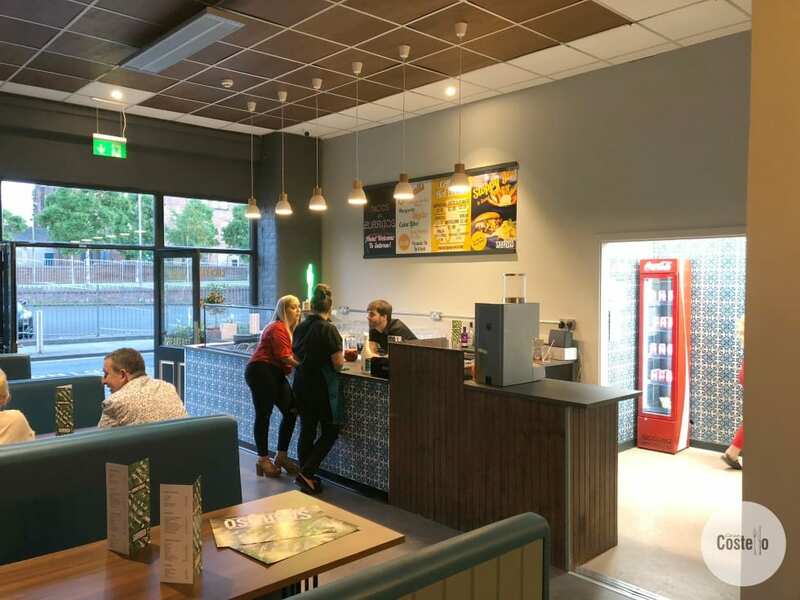 The entrance to the restaurant is set up as a deli type area serving good food that will be ideal for people coming from nearby St Helens Central station. 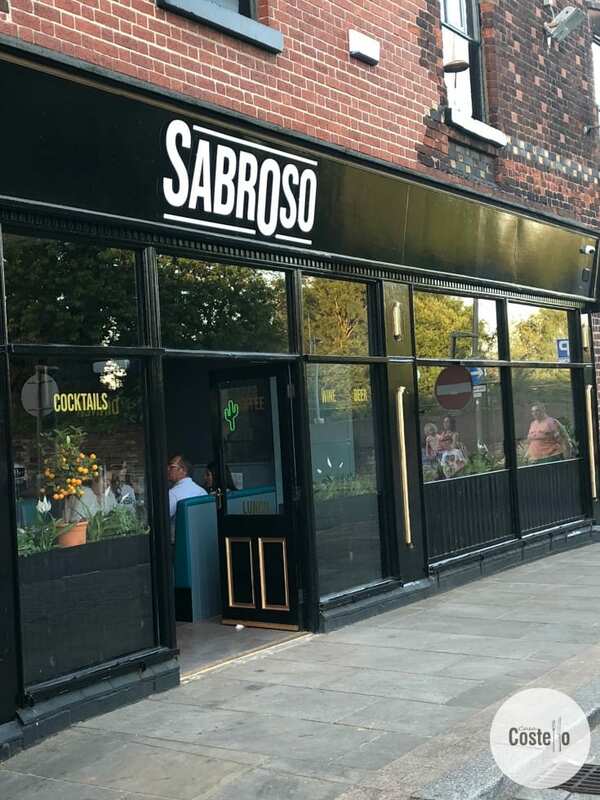 Easily accessible from either Liverpool or Manchester areas, Sabroso is in a great location. Paul gave us a friendly welcome on arrival and showed us around the restaurant that he is rightly very proud of. He mentioned that all food will be prepared from scratch in the restaurant using local ingredients whenever possible. Booth seating at the entrance gives the place a laid back and casual feel. We then went through to the main dining area which can seat 30+ – Great for larger group bookings. 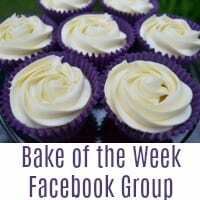 Paul talked about being able to cater for groups either from the usual menu or providing a fixed meal. I will definitely be recommending that our WI Supper Club heads to Sabroso very soon! They even hope in the future to expand upstairs to provide function room facilities. I loved the artwork – There is none of the gimmicky typical Mexican red & yellow sombreros. There is a specially commissioned wall mural which adds a great touch. This is a grown up place to eat that I would also be happy to take my children to. We also tasted a variety of nibbles and 2 types of burrito: Pulled Pork & Cheese and 3 Bean Chilli for the non-cheese lover. We both loved our burritos which were made using spinach wraps. I was really pleased that the menu definitely caters for both cheese freaks & non-cheese freaks (like me). 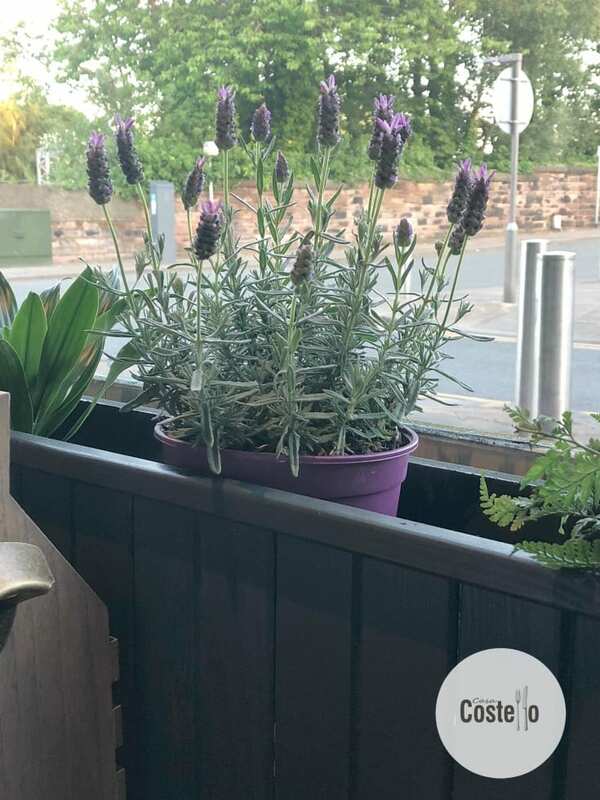 For diners that are not keen on any spice, there is a All-Day Full English breakfast which Paul says they have ensured to make price comparable with other local businesses but also using good quality products. Paul also said that they are keen at Sabroso to forge links and work with other local restaurants, particularly those already in the George Street Quarter to make the area vibrant and busy. 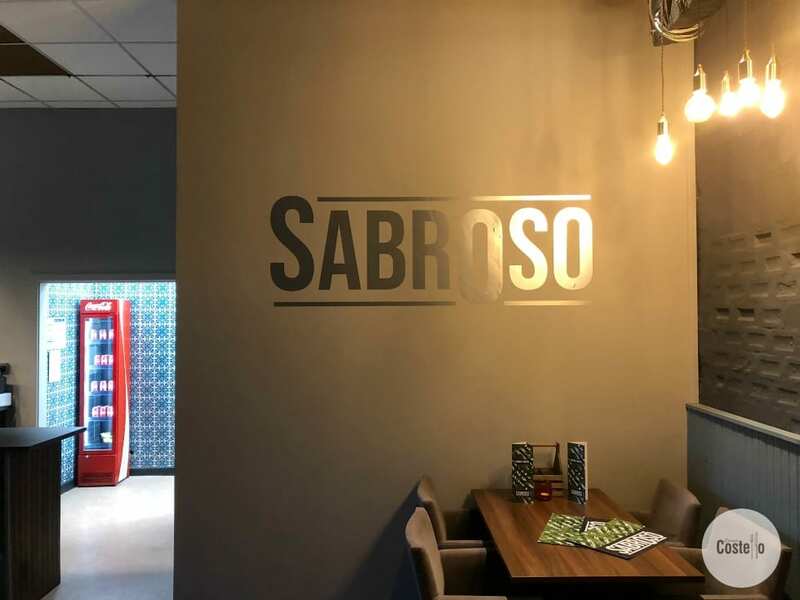 We were invited to attend the launch of Sabroso. All opinions are our own. What a lovely looking restaurant, I have to admit I don’t think I’ve tried this type of food before but I am definitely up for giving it a try – it seems like it would be absolutely delicious. I love Mexican food so this is right to my pallet I only wish they were in Leeds so I could work my way through the menu. Oh St Helens isn’t far from me and I LOVE Mexican food! I haven’t heard of this opening but we would definitely like to go and try it, will have to make it a date night! Oh wow the food here sounds lovely. I do really love Mexican food . I would definitely be trying both types of burritos. This looks like a fab place to eat! 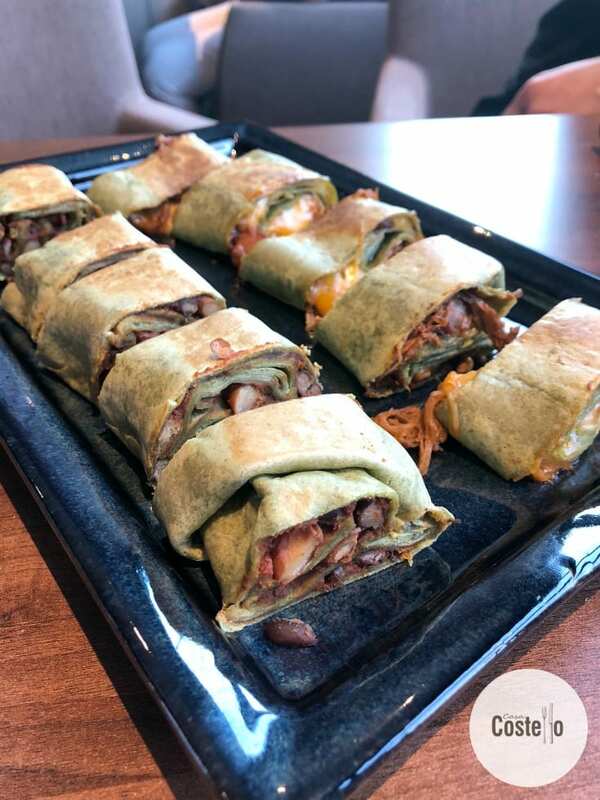 The food looks amazing – but would you believe I’ve never eaten a burrito before?! I need to remedy this. 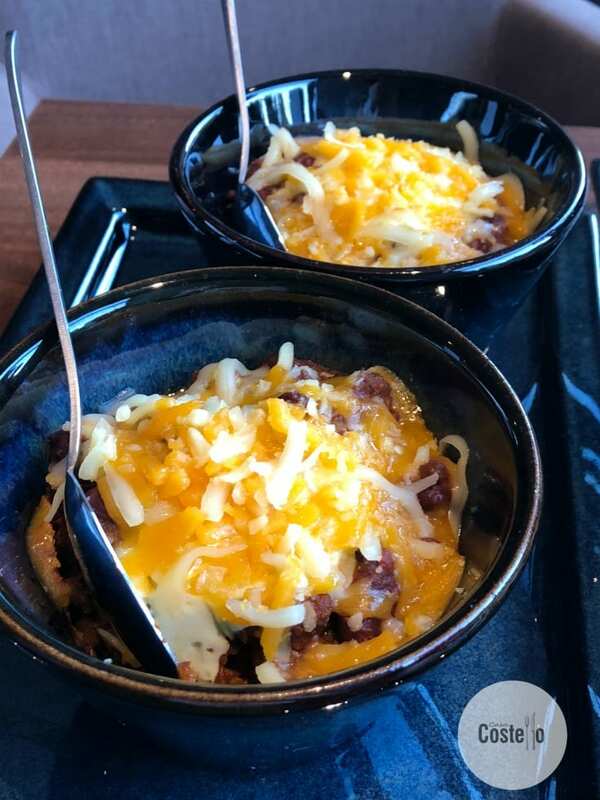 Tex mex is my favourite type of food, and that looks amazing. It’s a bit far for me to travel, but if I’m ever in the area I’ll have to try it. 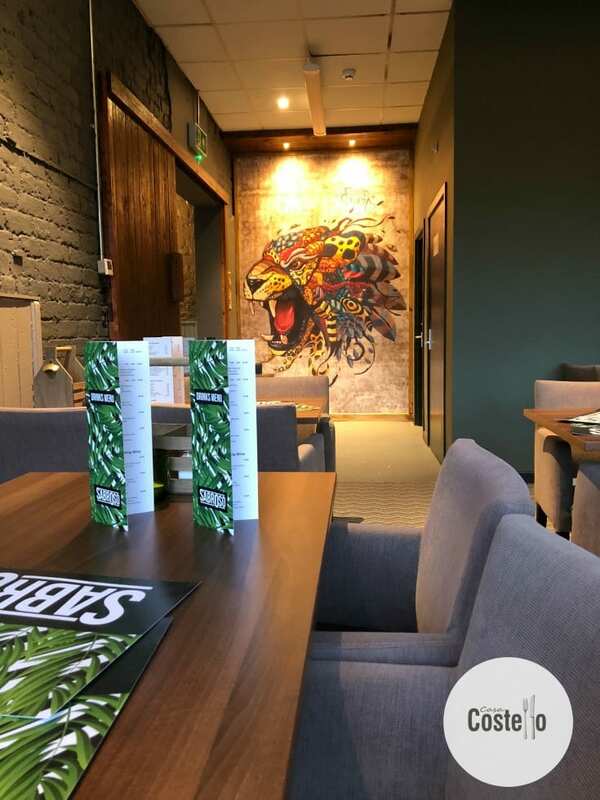 The decor looks great, that lion is so eye catching! The food sounds nice too, I love a good bit of TexMex.